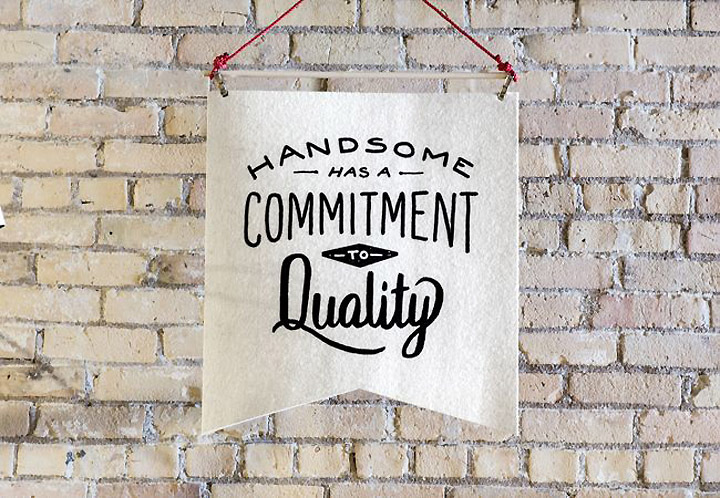 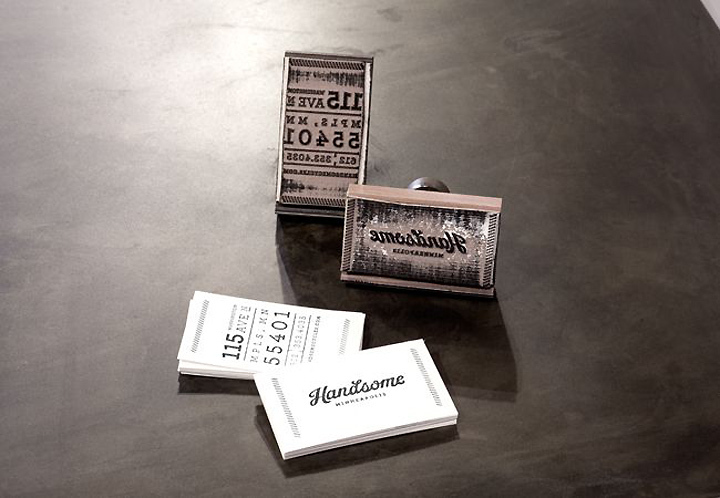 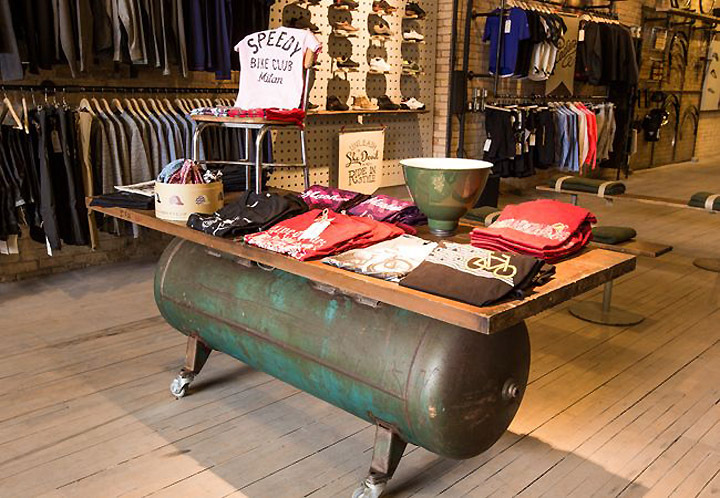 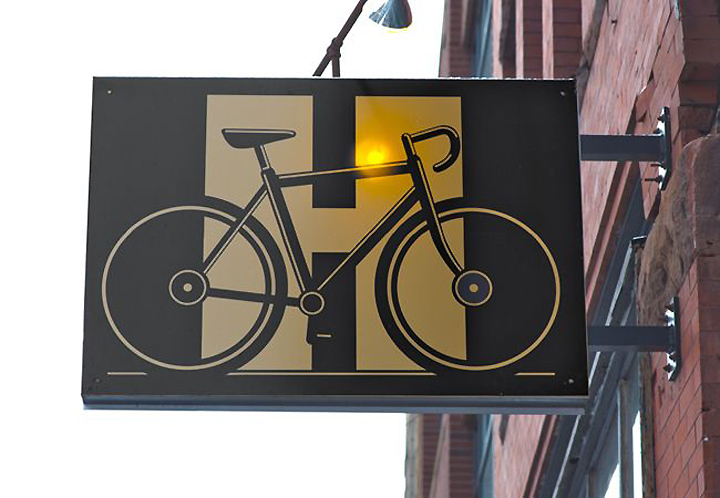 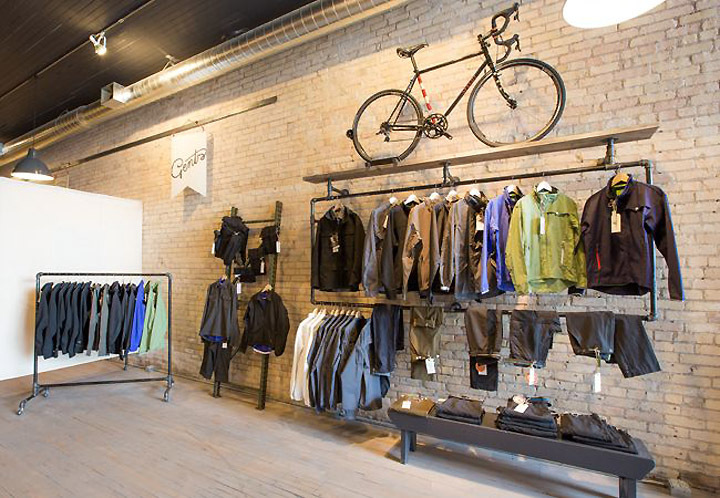 Handsome Cycle was opening their first ever retail space, located in the Minneapolis Warehouse District. 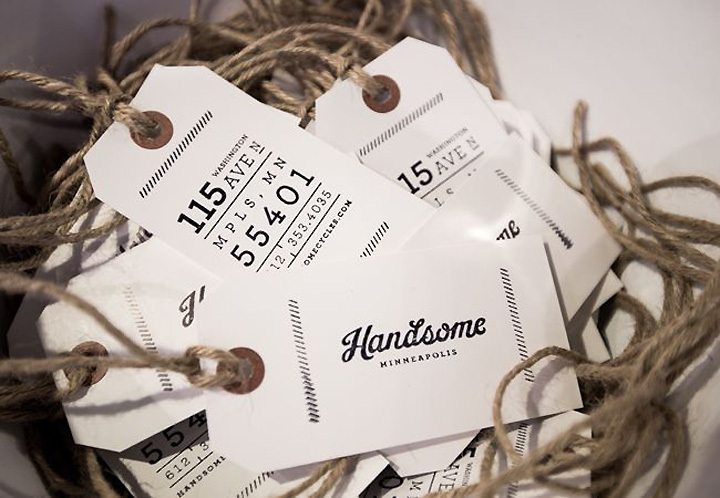 They were looking for a new concept that truly reflected the Handsome lifestyle. 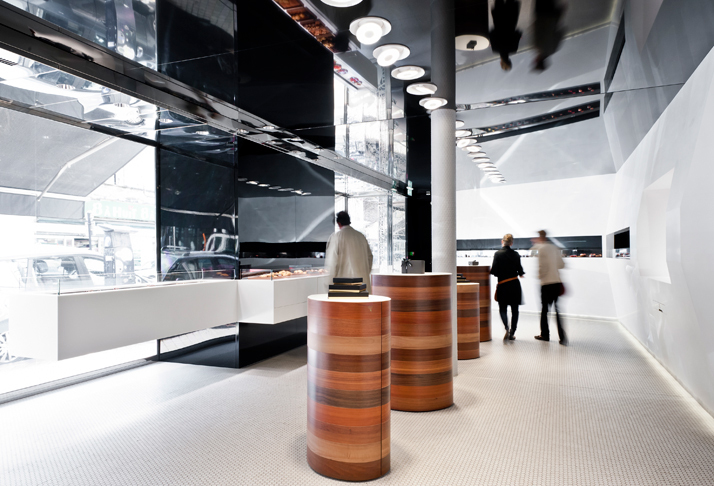 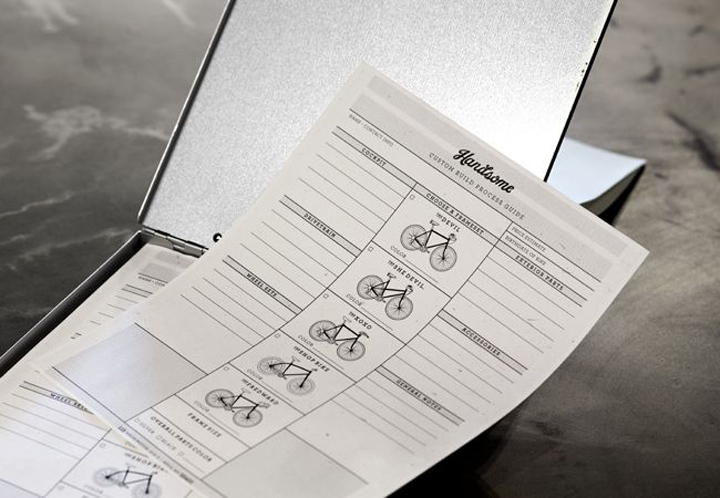 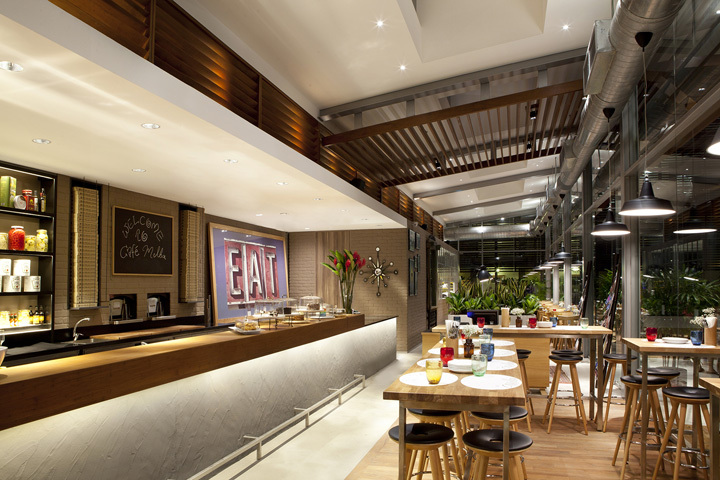 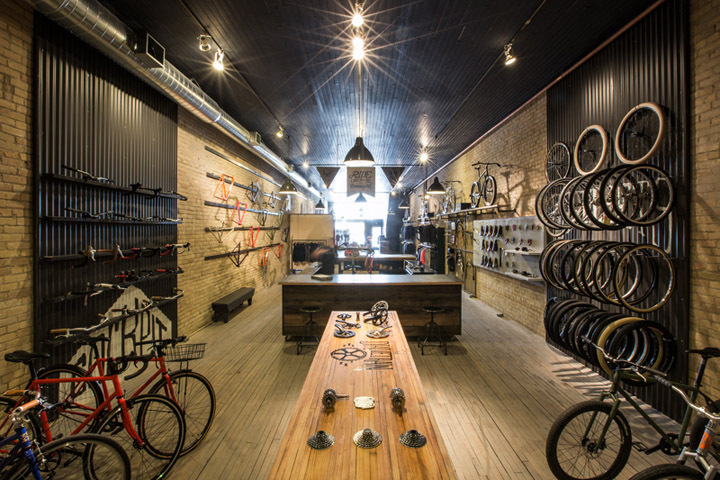 KNOCK designed and assembled every customized part of the shopping experience – from the front door to the digital projections of video and animation to the bike customization tables to the checkout – to be as Handsome as could be. 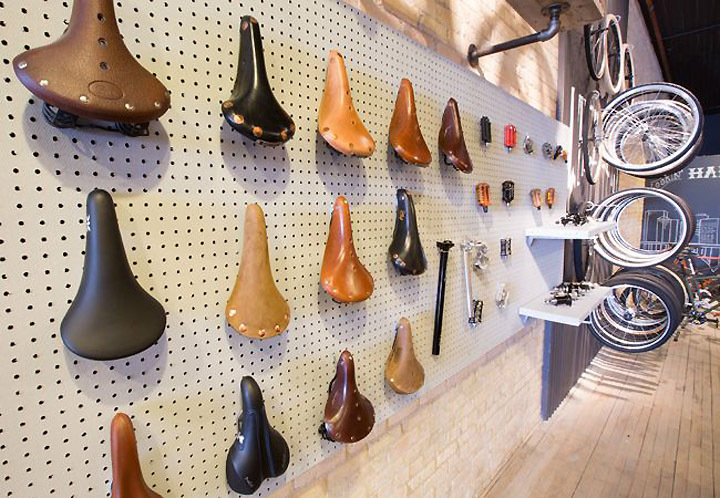 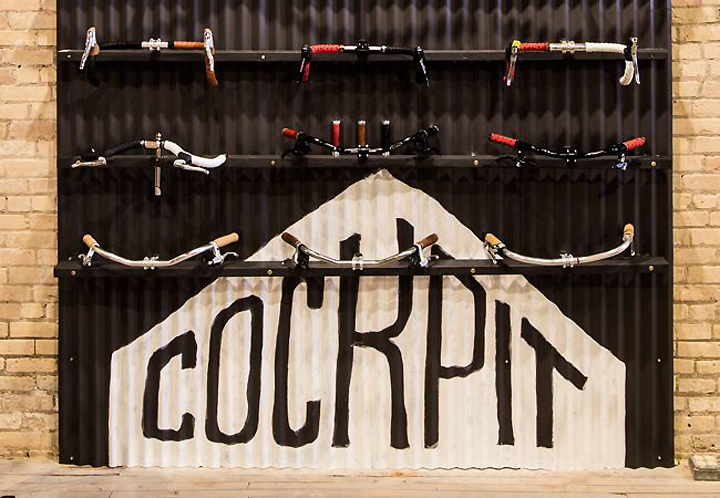 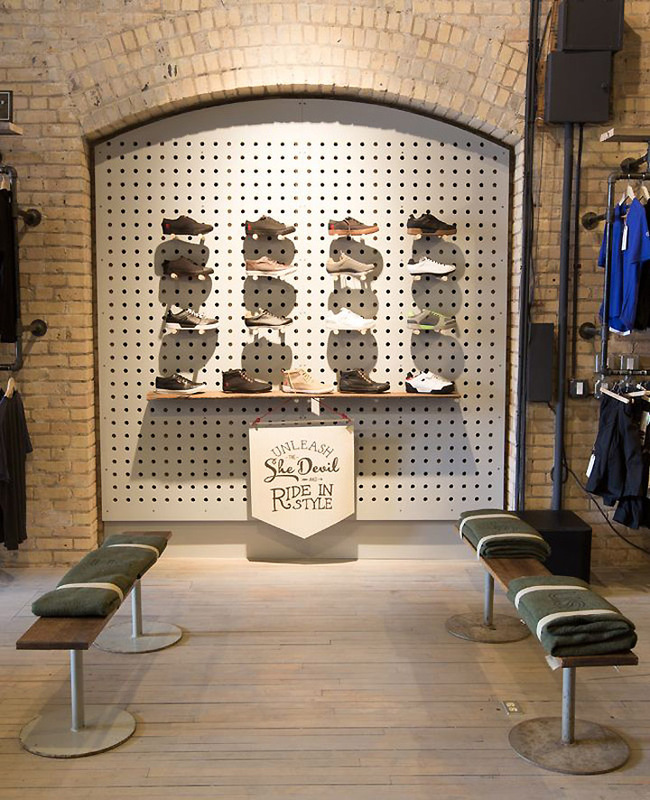 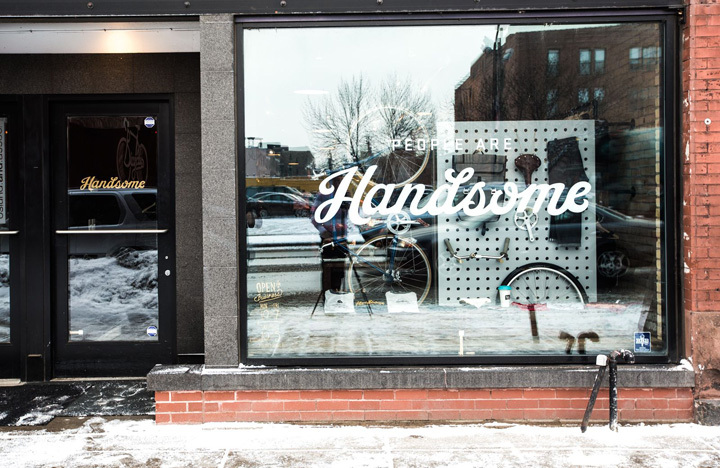 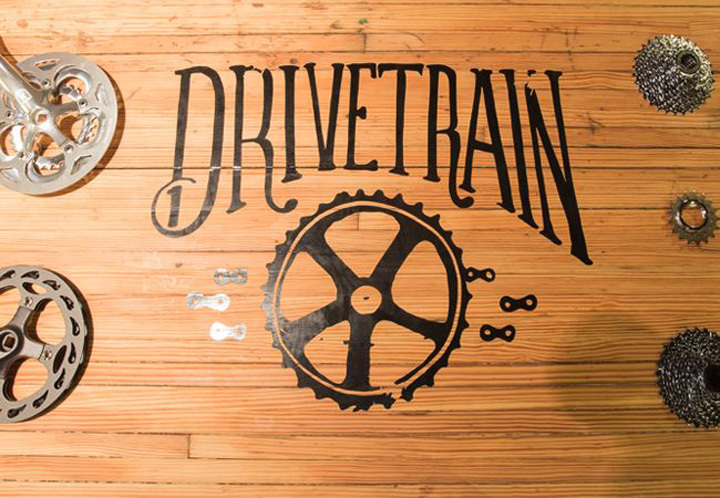 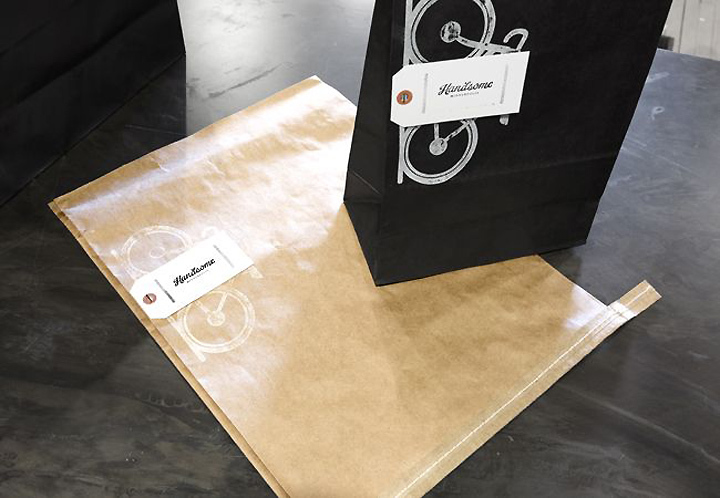 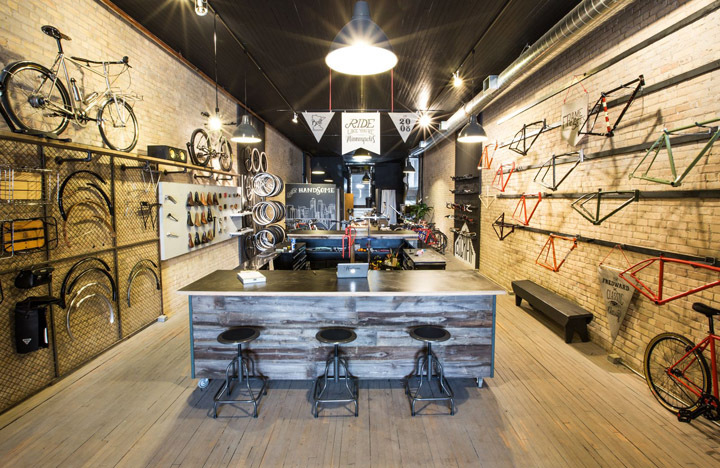 A most Handsome shop, from head to toe, has made Handsome Cycle the hotspot for a Minneapolis cycling crowd that was eagerly awaiting its arrival.